Born in Riga as Jakobs Jufess, and later known as Jacob W Davis, this tailor was asked by a customer to design strong trousers for her husband, who worked as a woodcutter. Jacob's answer was to come up with the basic formula for jeans. He later teamed up with Levi Strauss to patent the product and the rest is history. The city is home to a rather powerful blackcurrant liqueur called Black Balzams. It's made from a combination of 24 different herbs, as well as some extremely strong pure alcohol vodka. According to stories, Catherine the Great once visited from Russia while full of cold and was cured after a shot of Balzams. TTB's humans tried it and can confirm that it does, indeed, kill off any bad bacteria in your body. 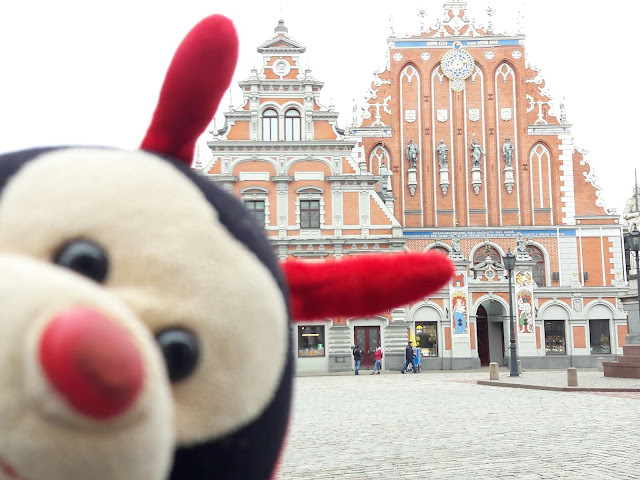 Do you have any other fascinating facts about Riga to sure with The Travel Bug?